Casino.com has hit the market in 2007 and quickly became a global brand with its software available in 46 languages, and to players from 189 different countries. It is a Mansion Group (that owns Mansion Casino, Slots Heaven and Club 777) product and holds a gambling license from the Gibraltar gambling authorities. The team behind Casino.com has more than 10 years of experience in the on-line gambling business. 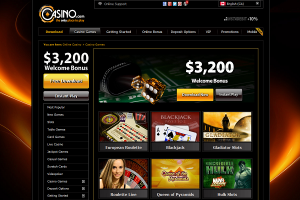 This places Casino.com among the best and most complete on-line casinos presently operating. It has everything an experienced on-line gamer could want: outstanding bonuses, first visit rewarding program, top selection of the best games and quality customer service. The website is easy to use, has a simplistic black theme, but all the information is accessible without any search effort. It has hundreds of games a player could choose from, ranging from live multi player table games to various slots and progressives. It has a strong financial back and it offers a wide variety of local currencies and languages. 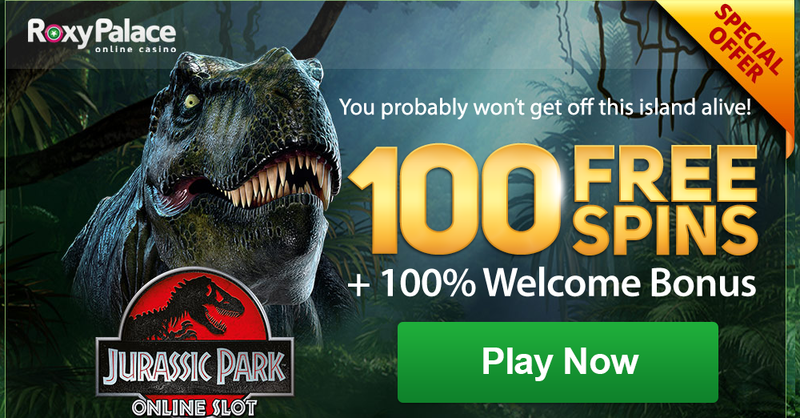 Casino.com committed to give its players an exciting gaming experience, with fair chances of winning. This is the reason of Random Number Generator closely monitors the activity on the casino. It also has a big number of rewards for older players or refer a friend, together with a good loyalty program, with birthday and anniversary bonuses or invitations to exclusive events. The casino also offers almost all its game for trying in practice mode, without any financial risks involved. Many games also have a rules page, where new players can learn the basic rules. The games can be played either in flash or download mode. The download mode is quick and works flawless, but unfortunately is not available to Mac users. Playtech powers the website’s gaming platform. More than 300 casino games can be played. The list includes classic and video slots, roulette, blackjack, baccarat, Caribbean stud, hold’em, craps, pai gow, video poker, progressive jackpot, scratch cards and live casino games. If you like slots, you will appreciate the complete Marvel slot games, the MGM movie slots. If you feel like trying something different, try Keno Xperiment, Penalty Shootout, Around the World and Genie’s HiLo, some of the arcade game section. A fantastic welcome bonus of $3,200 is spread over the first eight deposits. The first deposit bonus is 100% match up to $400, and the next seven bonuses are either 100% with 40x wagering requirements or 50% with 20x wagering requirements. The reload bonuses happen every Wednesday, and their value rises up to $400. The minimum deposit value to receive the welcome or reload bonus is $20. High rollers have a special offer in the first day of each month: a 100% reload bonus up to $500 for Bronze, Silver and Gold loyalty levels, and up to $1,000 for VIP and VIP Elite loyalty levels. The minimum deposit for the offer is $25 for Bronze, Silver and Gold users, and $50 for VIP and VIP Elite levels. The bonus money has to be wagered 40 times. The site is mobile friendly for Apple, Android, Windows and Blackberry smartphones and tablets. The mobile platform is secure, flexible and of the highest quality. There are over 30 country specific methods to deposit and withdraw money from your account. Withdrawals have to be made with the same method as the deposit. Processing times vary on the chosen method, but it can take from two days with Skrill and Neteller and up to seven for the bank transfer. The customer service team is available 24/7 via live chat, e-mail or phone. The live chat function is integrated in the web page and the phone has toll free phone numbers for thirteen counties and an international line.